Heavy Duty Overhead Crane Large Crane High Safety High Capacity Perfect Choice! Heavy duty overhead crane is perfect choice for heavy lifting work. This kind of crane has powerful loading capacity, stable move and complete safety protection devices. Using big crane can save much labor resource and energy, and make lifting work easier. 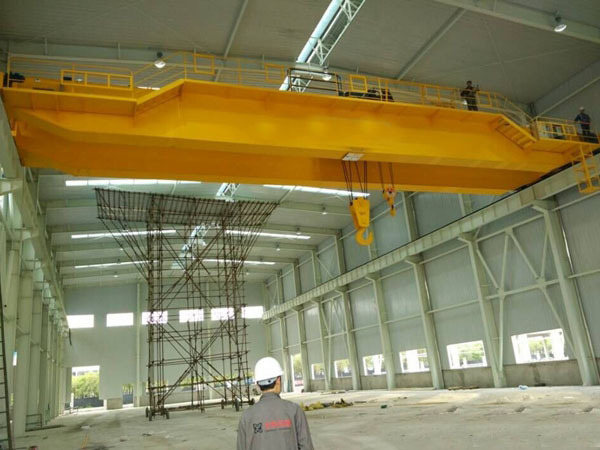 Ellsen Group, a professional bridge crane supplier, provides many practical overhead cranes with reasonable design, customers can choose the most suitable crane to finish light and heavy lifting work. Compared with other cranes, Ellsen cranes are great for reliable quality, affordable price and perfect after-sell service! Crane with large loading is mainly used for lifting heavy material or high working class. 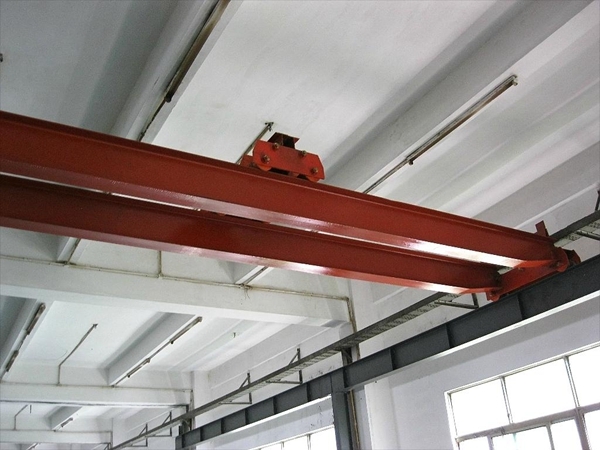 Some cranes, such as industrial overhead crane, workstation bridge crane, have good adaptation, can deal with high class lifting duty, such as construction, melting work. These works have higher temperature and worse condition, general cranes can’t finish work in the condition, Ellsen provides top quality cranes with special function to make lifting work safer and simpler. 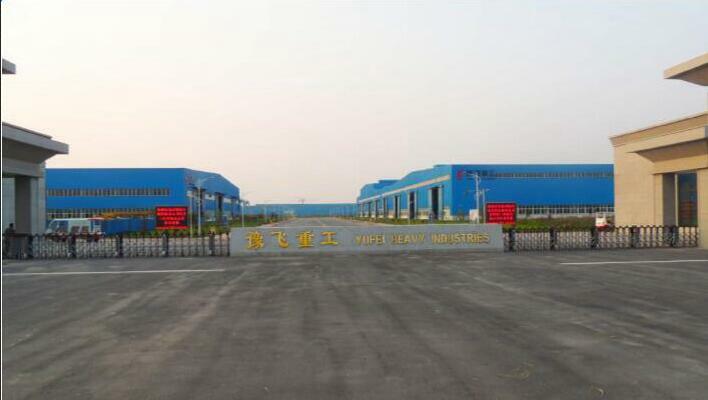 With strong loading capacity, high efficiency, heavy crane is widely used for loading, unloading and transporting material in different sites, such as warehouse, machinery processing, manufacturing enterprise, construction site, automobile factory, logistics factory, industrial and mining enterprise etc. How to operate large crane safely? Before operating crane, professional training is necessary. 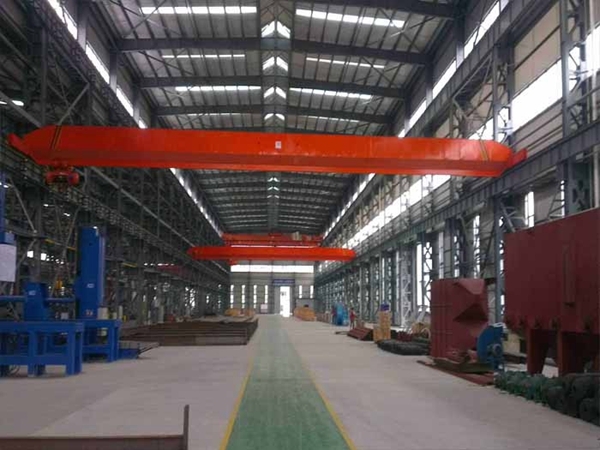 Learn more knowledge about crane, what is an overhead crane, what is the system of a crane, what are components of crane. 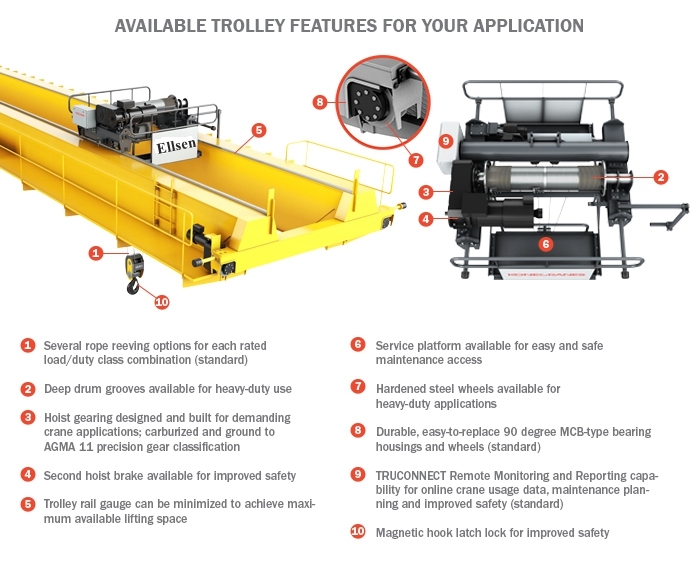 This can help grasp main features of different cranes and select suitable crane. Getting good practice training can avoid accident, protect safety. Careful check is the base of safe operation. Every time before using crane, check the crane seriously and make sure everything good condition. Regular check, like weekly, monthly, yearly check is a good habit. Are you looking for an equipment that can make lifting and moving heavy objects much easier? 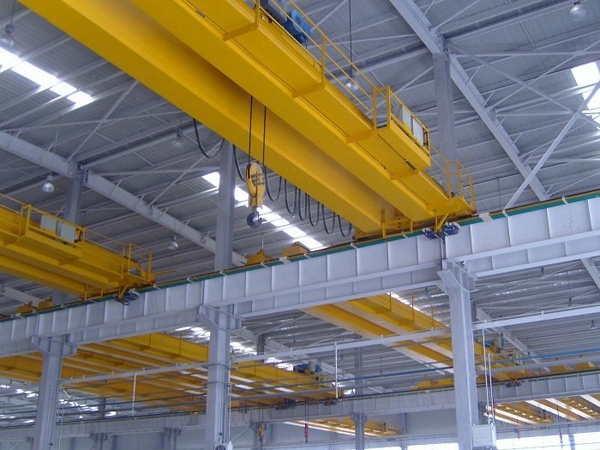 If you answered yes, then an overhead crane is the perfect solution for you. 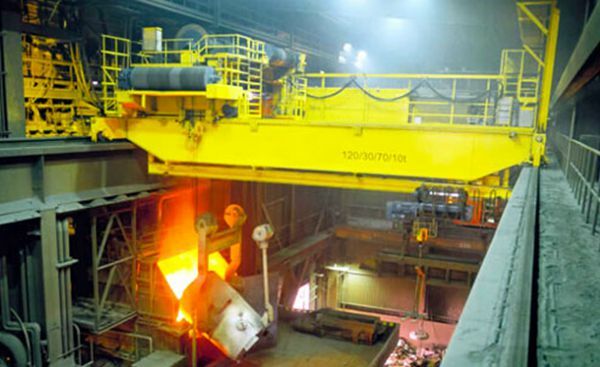 Overhead cranes are widely used across different industries that involve lifting a variety of materials. But there are several types of overhead cranes on the market. Basically, you can choose between a small overhead crane and a heavy duty overhead crane. How should you go about selecting which one better suits your applications? Keep reading for some tips to help you come up with an informed decision. 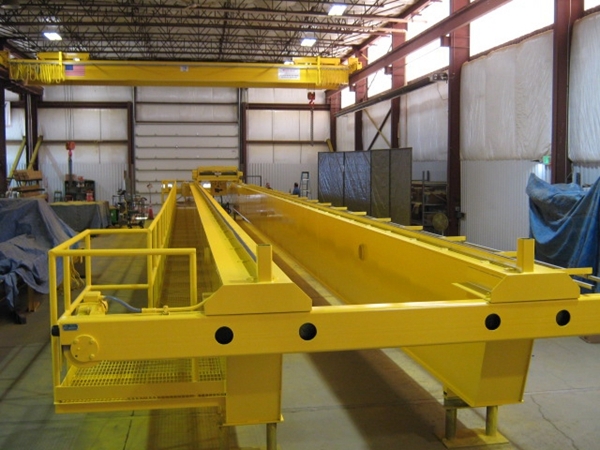 First, let’s talk about why you would want to have an overhead crane in your workplace. This piece of equipment can prove to be a difference maker, especially when it comes to increasing productivity. You may not be able to afford hiring more workers to lift and move heavy items. And if you are dealing with extremely heavy loads, hiring additional manpower can prove useless. But installing an overhead crane can make this task so much more efficient, thus bringing down your labor expenses as well. If you have a limited workstation, then you may be better served with a small bridge crane. As you might probably know, this type comes with a smaller load capacity. But this shouldn’t be too much of an issue if you are dealing with relatively lighter loads. You must still double check and verify that the crane has enough load capacity to accommodate the average weight of your items. Another advantage to using smaller overhead cranes is that they can be easily moved from one place to another. There are plenty of portable units you can find from your supplier or dealer. This proves useless especially if you do not need to install a fixed crane in a certain part of your workstation. This can help save a lot of space, which comes really handy if you do not have a large workplace. 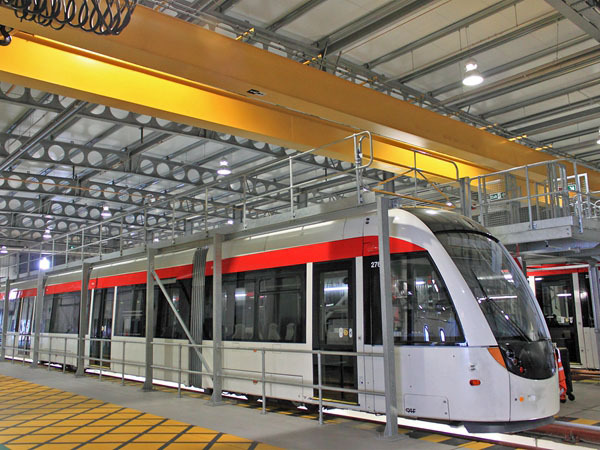 Heavy duty overhead cranes, on the other hand, are required for lifting and moving very heavy loads. They are also more common in large industrial settings such as shipyards where shipping containers must be lifted and transported. There is no reason to go for this type of crane if the weight of your loads is nowhere close to the crane’s load capacity. Not to mention, heavy duty cranes take up a significant amount of space, something you may not have. 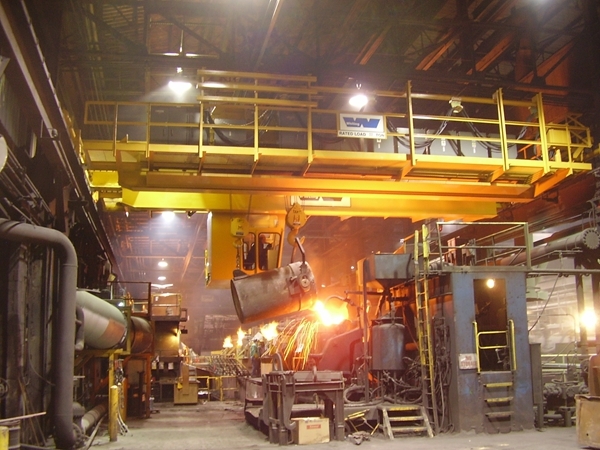 Large-scale industrial applications usually call for a heavy duty overhead crane. Just like selecting a small crane, you must check the load capacity to ensure that the crane can lift the objects you deal with. It is also a good idea to have the manufacturer or dealer visit your workplace so they can see where the crane will be installed. 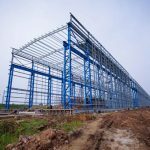 You can also discuss your operational requirements so the expert can give suggestions as to what crane suits you best. If you are still thinking about small overhead crane vs heavy duty overhead crane, then you should first determine the unique applications of your business. This is an important first step toward making the right choice. 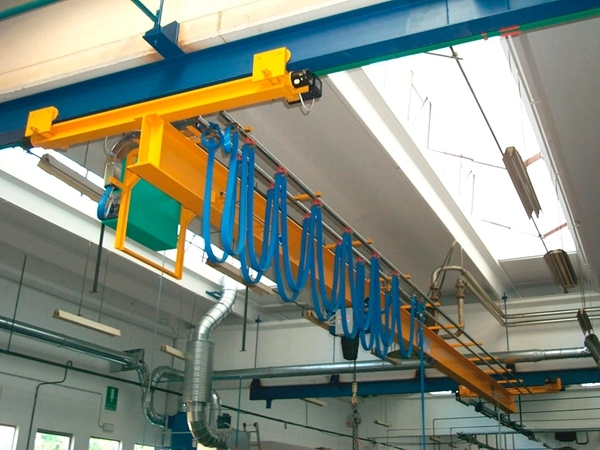 In general, a small overhead crane works great for lifting light objects in a limited workstation. A heavy duty overhead crane is better suited in larger industrial settings that call for more powerful equipment.